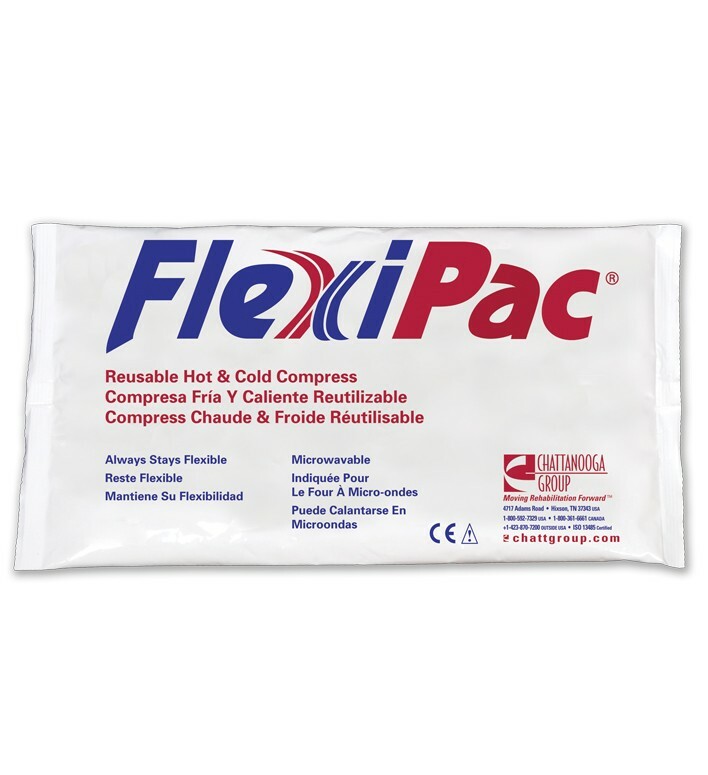 Chattanooga FlexiPAC Hot and Cold Compress has non-toxic gel which stays pliable throughout hot or cold therapy. These compact, reusable hot and cold compresses conform to any body contour at any temperature. Microwavable to provide soothing heat therapy and is stored in the freezer for penetrating cold therapy.